Dining room table centrepieces can make your room look fantastic. In this article I will show you some very elegant center pieces that will add a touch of sophistication to your room. I will also show you many different styles so as you can pick the one that says the most about you. 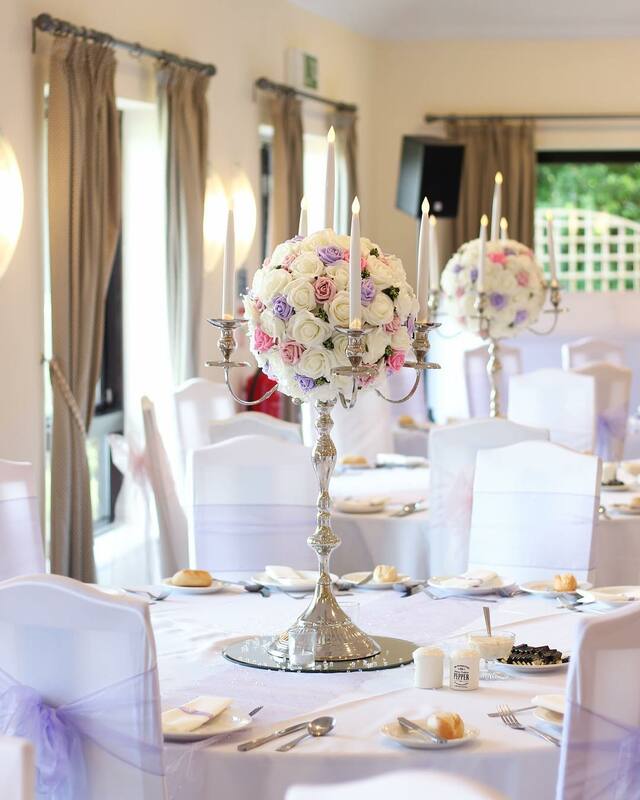 There are of course the standard centerpieces such as flower arrangements and candelabras. These have grown in popularity having disappeared for a long time, but they now seem to be back in the home decor fashion stakes. Flowers and fruit bowls still remain the most popular by far and they will always look good. Simply by adding different flowers or fruit, you can almost instantly have a variety of color in the middle of your dining room table. This is especially useful for seasonal decorating as you can always have the latest offerings from Mother Earth in the center of your dining room. I have also included some very unique ideas for those of you who would like your dining room table centerpieces to be a little different. 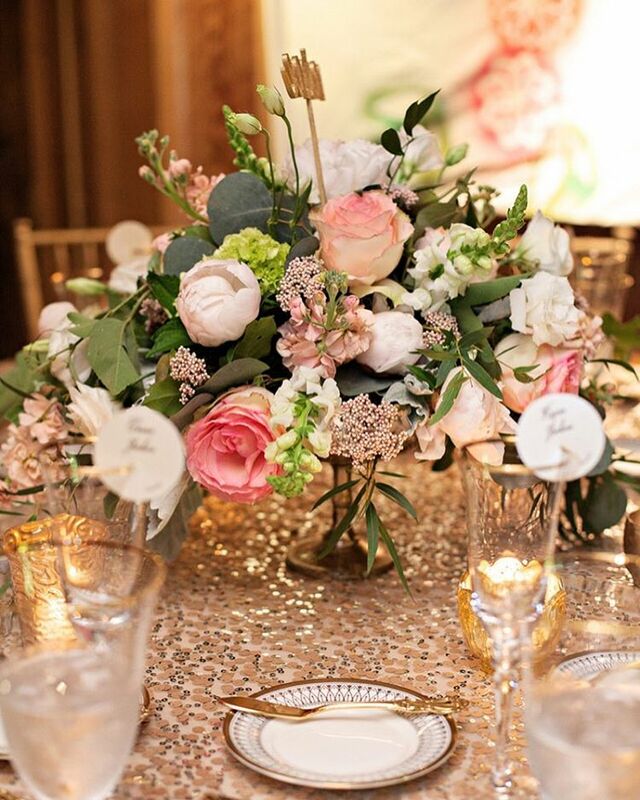 Which Table Centerpiece Will You Select? The choice for your centerpiece can vary from the highly traditional to the ultra contemporary. The important thing is that whatever you select for the centre piece of your table will almost always be the single item that draws people’s eye. It is similar to how an artist creates a picture. They also use a focal point to attract the viewer’s eye. 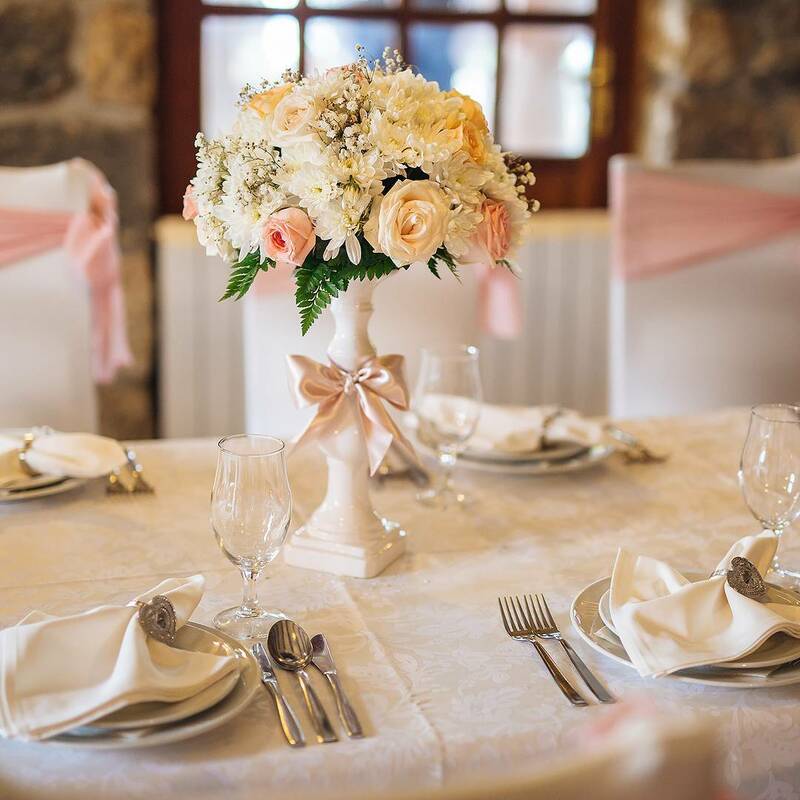 Different people will pick different items as their centrepiece and what a person decides upon should be mainly based around the decor and style of the room. The ultimate choice is yours of course, but allow me to offer you a great mix of dining room interior design ideas. This is probably the most popular choice of all the dining room table centerpieces and is used by many designers as the ultimate look. By using a little imagination and bringing vibrant colors to your dining room, this can be an ever changing form of centerpiece. Flowers would always be the first choice for my wife and she used to use fresh flowers. 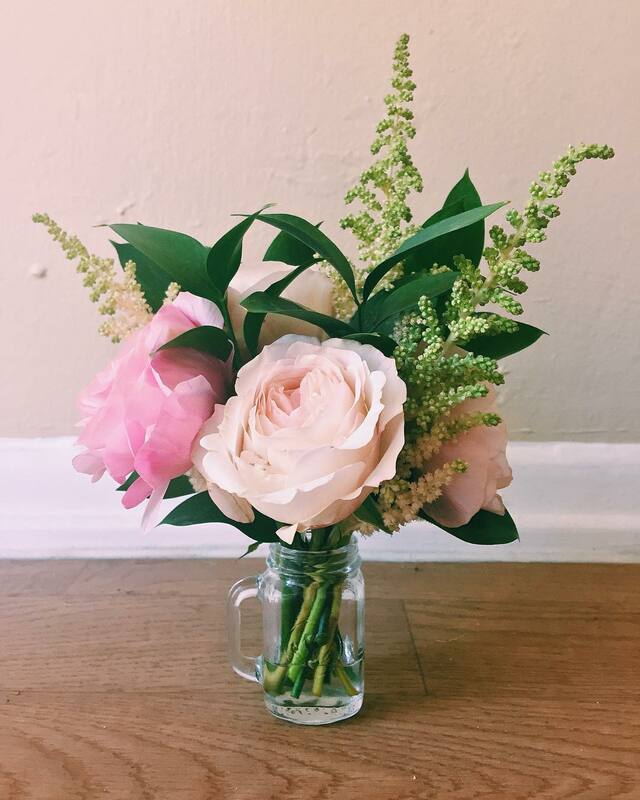 The only problem with that is the ongoing cost of always having fresh flowers. She alternates now and uses fresh flowers when my garden has bloomed, on certain special occasions or when they are cheaper in the summer months. This is a most unusual and unique centerpiece that would adorn any table and would make a fantastic talking point. This comes as a set with magnetic vases and metal plates. 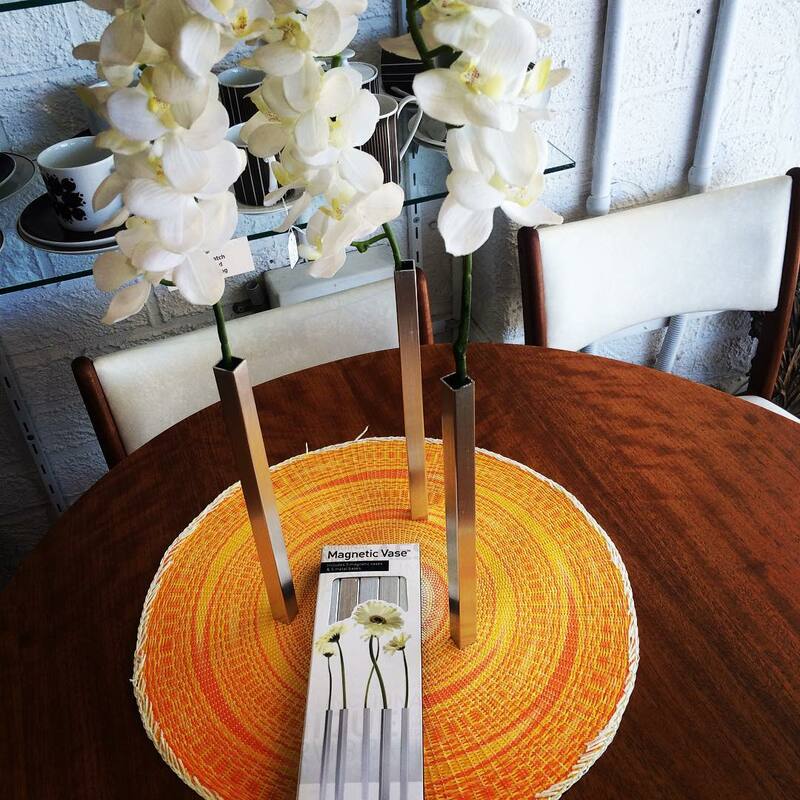 Simply place the tablecloth between vase base and metal plate to make vase arrangement on your table. This is a classic centerpiece that graces any dining room table. 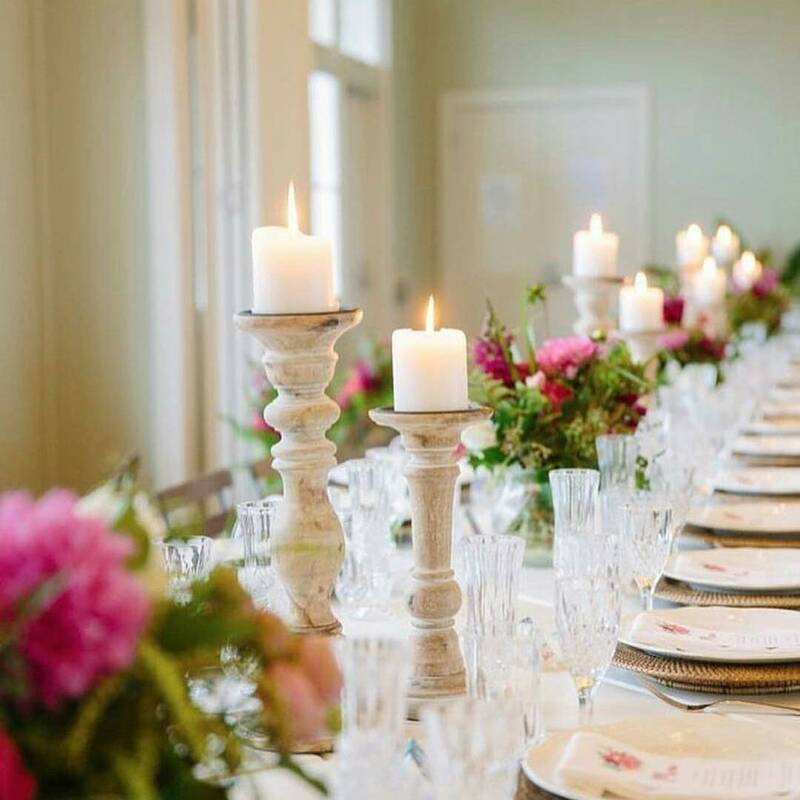 Candles and candelabra have been used for years to dignify a dining room. I find them very flexible in that by simply changing the color of the candles, or the style of the candles then you can get a theme that matches any occasion. Chess Set As A Dining Room Table Center Piece? Normally the typical chess set that we are all used to is some old wooden board with plain pieces that we were either given as kids and never played with or some chap plastic pieces on a piece of old cardboard. However in these modern days chess sets come in a whole range of varieties and are used by many interior decorators to add a touch of class to a room. Many of the top designers use this as one of their top tricks. Just have a think about what it would say about your dining area if you picked the right one. There are many other choices of course such as a framed picture, flowers, fruit bowls. Doesn’t everyone have those? A chess set is certainly much more contemporary and if you select the right one a very beautiful piece. It can instantly add a touch of class and sophistication to your room. When you think of chess do you not think about intelligence and sophistication? I believe it is a great conversational piece as very few people either have or see a hand crafted chess set.